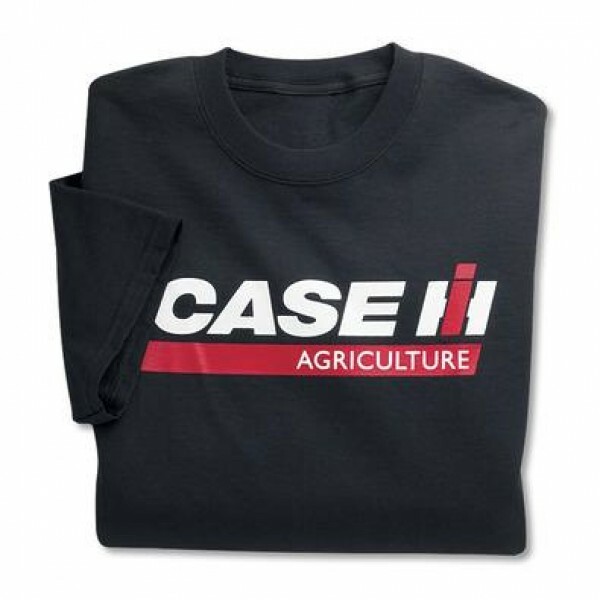 You will look great in this durable Case IH tee. This great addition to your wardrobe is constructed of heavy-weight 100% cotton which makes it durable for work and comfortable for your day off. Case IH is screen printed loud and proud across the front.